Only invest in things that solve problems. But Altucher thinks that claim is nonsense. In his eyes, cryptocurrency solves a host of problems caused by the fiat-based financial system – particularly, the fees and time it takes to send international payments. Today, every international payment must pass through a network of local banks, central banks and international wire services, taking seven or eight hops to get to their destination, and with every hop involving fees, potential errors, threats to privacy and other security risks, Altucher said. And these are the kinds of problems cryptocurrencies like bitcoin are solutions for. 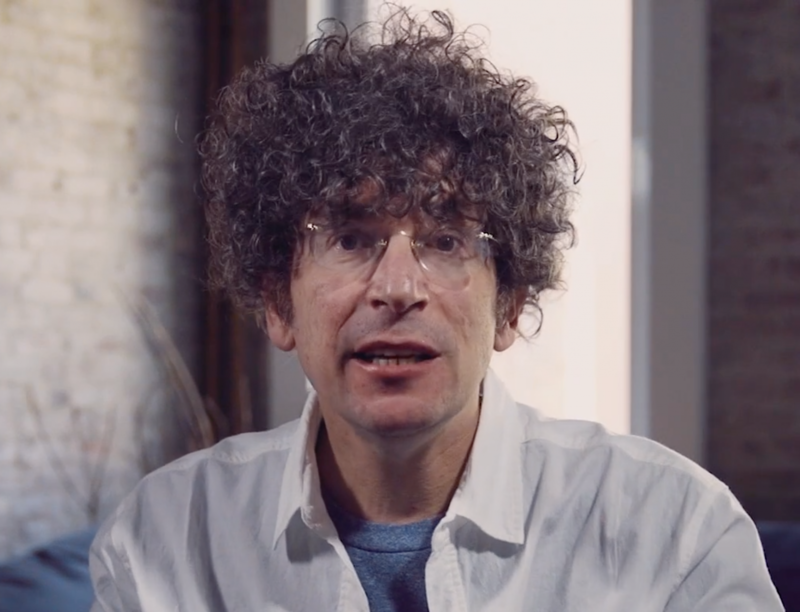 Even with banks and financial incumbents looking for ways to utilize private blockchain technologies, Altucher is a big believer in cryptocurrency’s potential to take over the roles of financial intermediaries like banks. Because while technology may be shrinking the economic world, the current payment systems provided by banks are still stuck in the 20th century – a sentiment that continues to guide his bullish thesis on the space. According to Altucher, multiple cryptocurrencies are needed to solve the multiple problems inherent in finance and commerce today. 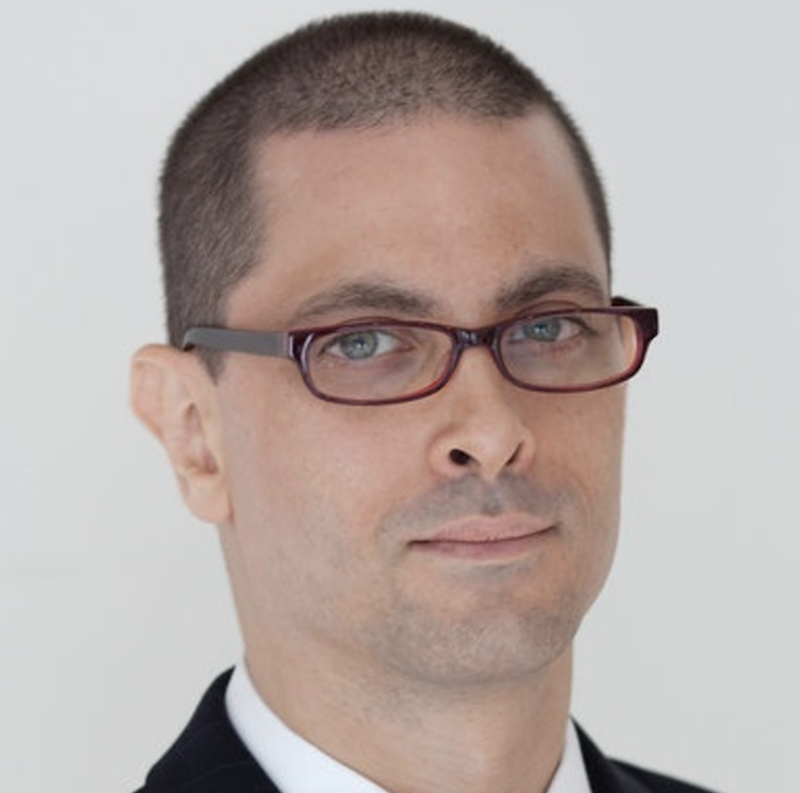 While bitcoin could take the role of international payments from banks, he argues ethereum, and its native token, ether, are better suited to provide a cheap and easy way to escrow funds in the form of the platform’s more sophisticated self-executing smart contracts. But, though, Altucher is extremely bullish on the future of cryptocurrency as a whole, he’s surprisingly bearish on the majority of cryptocurrencies now trading. In fact, he estimates that 880 of the 900 or so cryptocurrencies in circulation will ultimately prove worthless. Altucher’s pessimism is entirely consistent with his thesis about problem solving. To him, most cryptocurrencies are not solving a clear problem. Although, he’s also open to taking the advice of experts and others that have done their homework. As an example of both strategies at work, Altucher cites his recent investment in Filecoin, a distributed storage network that recently sold tokens to institutional investors. Filecoin uses the contract management feature of ether and, according to Altucher, solves several key problems of centralized cloud storage companies — like Dropbox, Amazon and Google. Advocates of decentralized storage like Altucher believe decentralization will make storage more robust, permanent and available while decreasing the cost. Altucher sees cryptocurrency (or “data currencies” as he’d prefer to call them) as the next step forward in the long progression of the global financial system. Each step forward solved problems that the previous system didn’t fix. For instance, gold solved many of the barter system’s problems by allowing people to price everything using the precious metal as a common currency. But, it’s neither safe nor practical to travel with sacks of gold bars, so paper currency replaced gold. And then paper currency became “more electric,” Altucher said. Banks can track how much money we have by using accounts tied to debit and credit card numbers, and by virtualizing money this way, business is even easier to transact than it was using paper currency. This transition, according to Altucher, has profoundly philosophical roots, and won’t end until all transactions and currencies become totally data driven. That might be a lot of mystical “isms” for an investor to swallow, but Altucher makes the philosophy a lot more practical with a metaphor: If you got sick in the old days, you prayed to god to fix your health problems; then you went to a doctor to fix your illness; and now you go to data to fix your health.